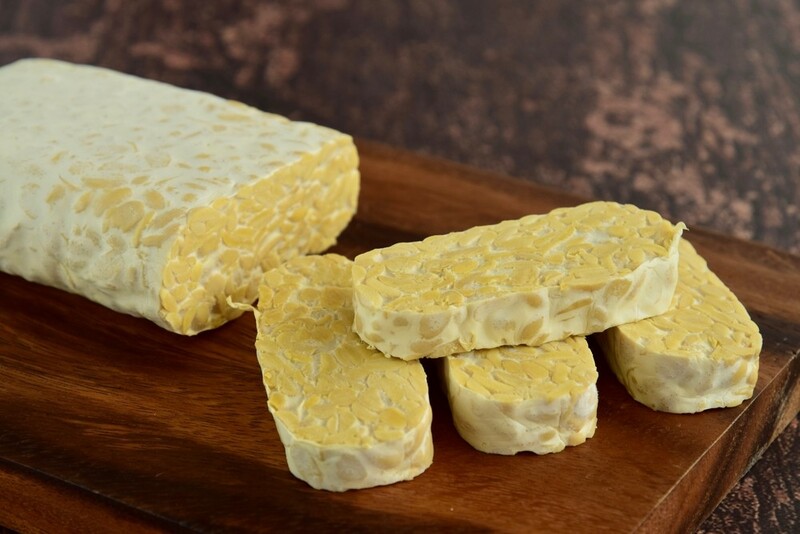 Trade Minister Enggartiasto Lukita has said Indonesia will export more tempeh to Hong Kong, South Korea and a number of Middle Eastern countries in which many Indonesians live. "We are seeking technology to extend the shelf life," Anggartiasto said in Bekasi, West Java, on Thursday, adding that he would discuss the plan with members of the Association of Indonesian Tempeh and Tofu Producers (Gakoptindo). Meanwhile, Gakoptindo Ayip Syarifuddin welcomed the government’s plan, saying that tempeh producers were ready to increase production to meet the possible demand increase. "Our products have met the requirements for export, in terms of quality and quantity," he said as quoted by Antara news agency, adding that the association had exported the food product but had not optimized existing markets. 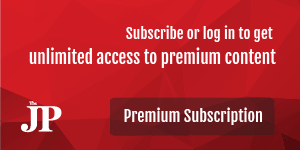 He said the government had provided producers with technology that could help extend the shelf life of tempeh to 306 days or even one year, depending on packaging.